Today, businesses are in a constant sprint to outpace one another. In recent years, we've seen greater technological innovation than ever before. These next-generation product or service innovations are specially designed to fulfill customers unique wants and needs. This kind of forward-thinking has helped enterprises including Apple, Google, Microsoft, and others to achieve rapid success. For most businesses, creating a corporate innovation strategy is the first step toward building and promoting an increased focus on innovation. Without a clear innovation roadmap in place, your business lacks the directional insight needed to accomplish its corporate innovation goals and objectives. It's important to collaborate with corporate stakeholders including leadership teams, executives, employees, and others. Maintaining some transparency throughout the planning and implementation process helps teams to stay aligned around key corporate innovation goals and objectives. The strongest corporate innovation strategies are built around teams that are laser-focused on the business's core mission and values. As a business leader, encourage increased collaboration, brainstorming, ideation, and creation among team members — it's a great way to boost morale and promote team-building! What do we know about our customers? What do they appreciate about our product/service? What are our competitors doing? What new and innovative products/services have they built? How much time will we need to develop these new products/services? How do these products/services fulfill the organization's broader mission and values? What does corporate innovation success look like? Try to dedicate a majority of your time to the ideation phase. Planning and preparing early on is a simple way to avoid innovation roadblocks or unexpected expenditures later down the road. Don't forget to include a clear implementation guide in your corporate innovation strategy. This should include all the required assets needed to achieve innovation success. Do you need to hire any additional team members? With the appropriate resources and assets in place, you'll be better equipped to create value-driven products/services. It's this kind of expert organization and asset curation that helps teams move with agility, precision, and expertise. Finally, make room for analysis in your corporate innovation strategy. Through your corporate innovation initiatives, what did your business learn? What needs to be iterated upon? What can be approved? Proactively allocating review and analysis time will prevent your business from pursuing insubstantial corporate innovation activities. There's nothing worse than building products/services that simply don't align with customer needs or wants. It's always better to slow down to go fast — take some time to review, benchmark corporate innovation progress against goals and objectives, and organize around the effectiveness of your corporate innovation strategy. Building a corporate innovation strategy is the first step toward achieving corporate innovation success. The fact is, without a corporate innovation strategy in place, products/services lack the firepower needed to really captivate prospects and consumers. If you're struggling to build an effective corporate innovation strategy, consider joining a corporate innovation program. These types of programs are designed to help you hurdle corporate innovation roadblocks. 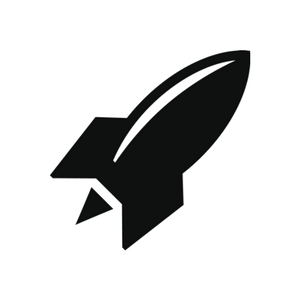 RocketSpace provides a number of corporate innovation programs purpose-built to help leading corporates solve the world's biggest challenges. 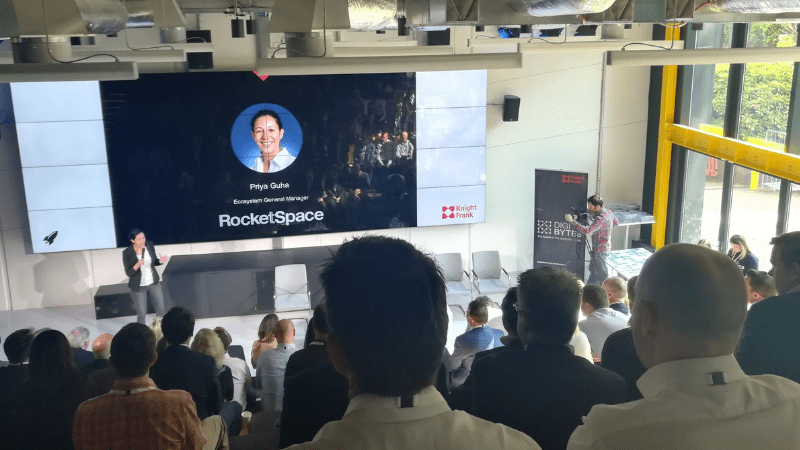 From landscape exploration to solution design and testing, RocketSpace has partnered with some of the world's top enterprises including Volkswagen, Nestle, and BP.